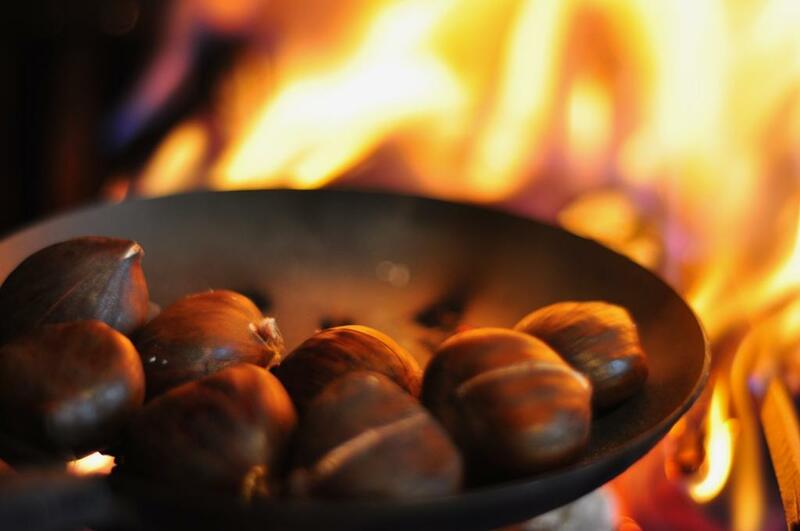 70 years after the lyrics “Chestnuts roasting on an open fire” made their way into our homes the song is still deeply ingrained in our holiday music and traditions. However, what most people don’t know is that American Chestnuts, the staple of early 20th century Christmas winter traditions*, have been nearly wiped out. The American chestnut used to be the most common hardwood tree in the Eastern United States making roasted chestnuts a common snack….